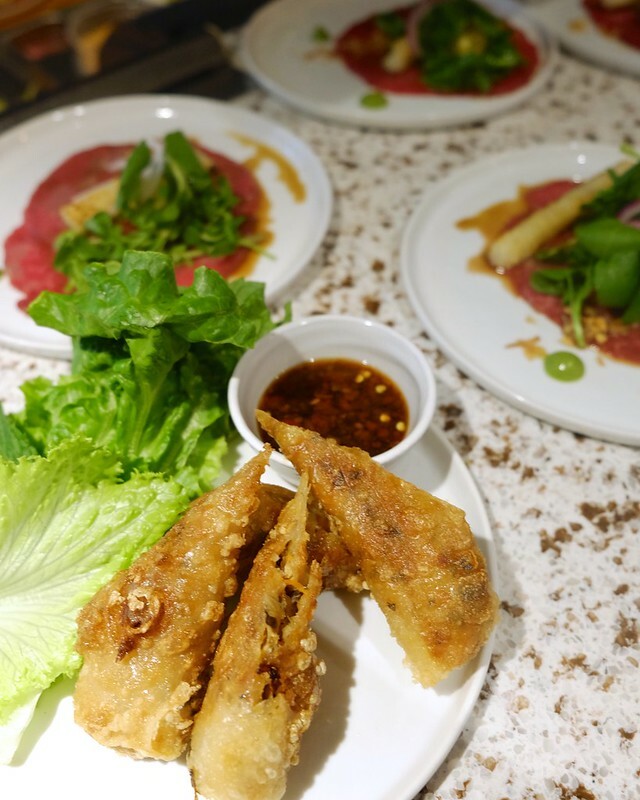 Yaletown—(July 13, 2016) More sophisticated and affluent Vietnamese dining establishments are finally on the rise in Vancouver (see Mr. Red Cafe and Anh + Chi for more). 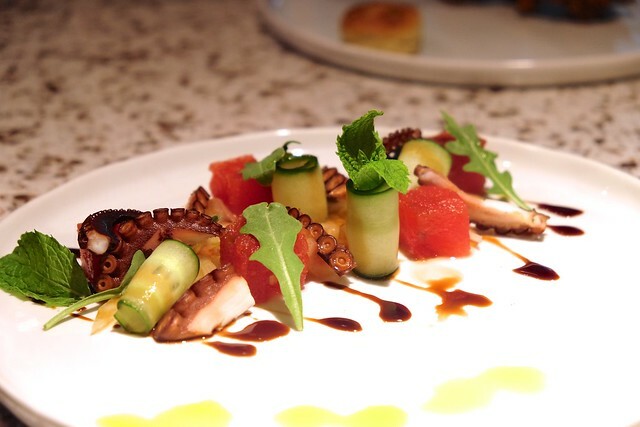 Enter House Special Modern Vietnamese, a restaurant specializing in a more upscale experience while remaining true its Southeast Asian roots. 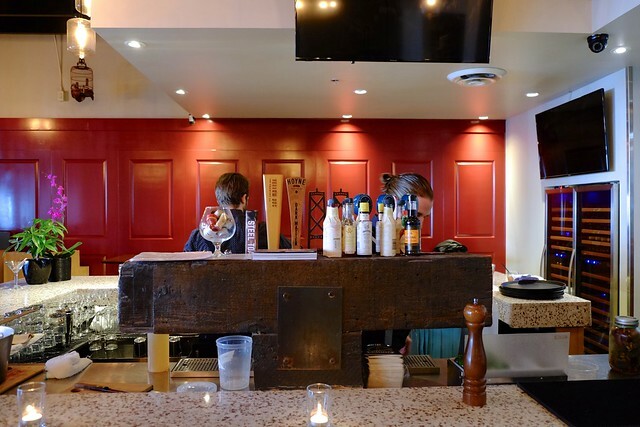 Owners Patrick and Victoria Do come from an impressive lineage of restaurateurs locally and down South. 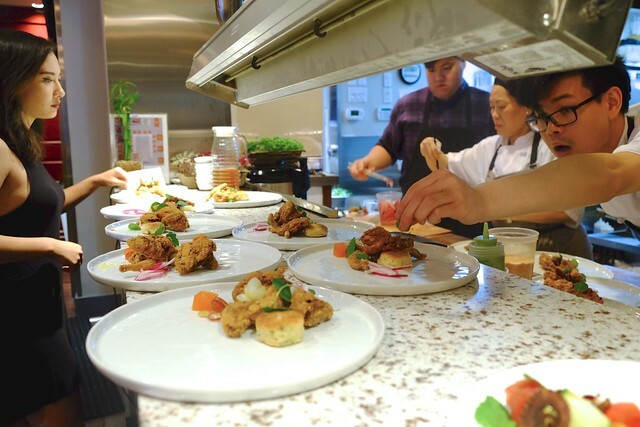 Their mother and head chef, Yen Do, founded both Green Lemongrass locations on Kingsway and in central Richmond as well as Broken Rice in Burnaby Heights. 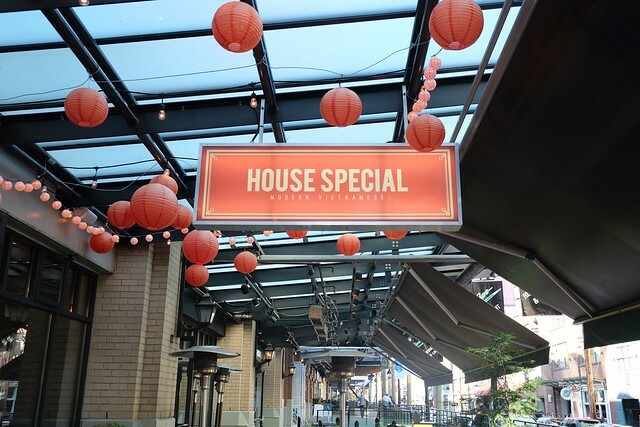 The name “House Special” is a sly reference to phở dặc biệt or house special phở, a staple dish, usually appearing on any Vietnamese menu. This, along with their recipes, composition, and decor, gives you the clear impression they have paid attention to most every detail and taken the time in everything aspect when entering the ornate, stylish restaurant located in the Hamilton Street alley. On this night, we sampled their four-course Specials + Spirits tasting menu (each dish being paired with a "special", equally sweet and strong cocktail). To start, the Apocalypse Cow beef carpaccio (with broccoli and Vietnamese herb purée with crispy rice and roasted broccoli) was quite appealing and well-seasoned. Also, their crisp spring rolls have quickly gained a popular reputation for the staple dish. My highlight of the tasting menu was the Temple's fried quail (chicken fried buttermilk quail and sriracha gelée with a cilantro and jalapeño buttermilk biscuit). It was delightfully delicious as the breaded meat was well-cooked and moist with a crisp coating. 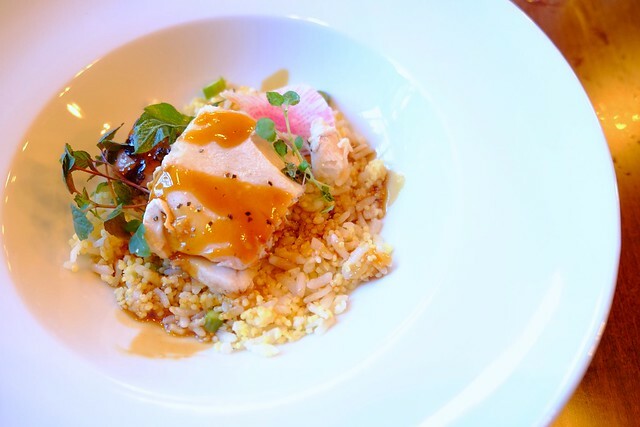 The XO cobia and stuffed squid (boudin boir stuffed squid with seared cobia served with lemon pilaf and mushroom XO sauce) was easily the most complex and ambitious dish of the night full of competing yet distinct flavours in an altogether appetizing package. For dessert, the S+S menu was capped off nicely with a comforting (and not too sweet) fresh soursop sorbet. 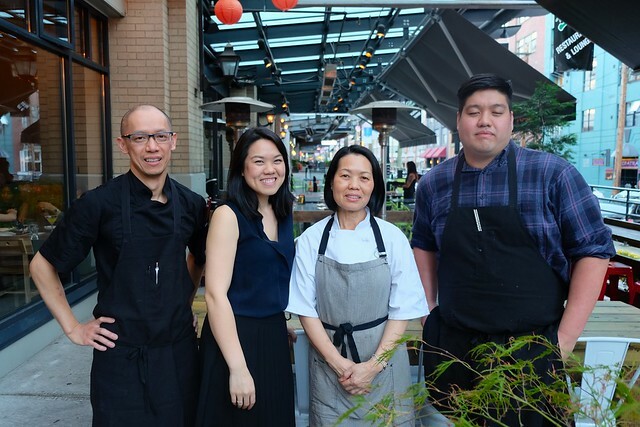 While obviously not exactly traditional native Vietnamese cuisine or fare, the Do family makes sure House Special's menu is authentic to their culture, recipes, and flavours while using interesting ingredients. All of this, mixed with some fine French-Vietnamese influences, a nice bar program, and solidly diverse array of modern dishes, makes for a pleasingly sophisticated dining experience.